HDPLEX cases have a pretty good reputation among supporters of completely silent passive PCs. 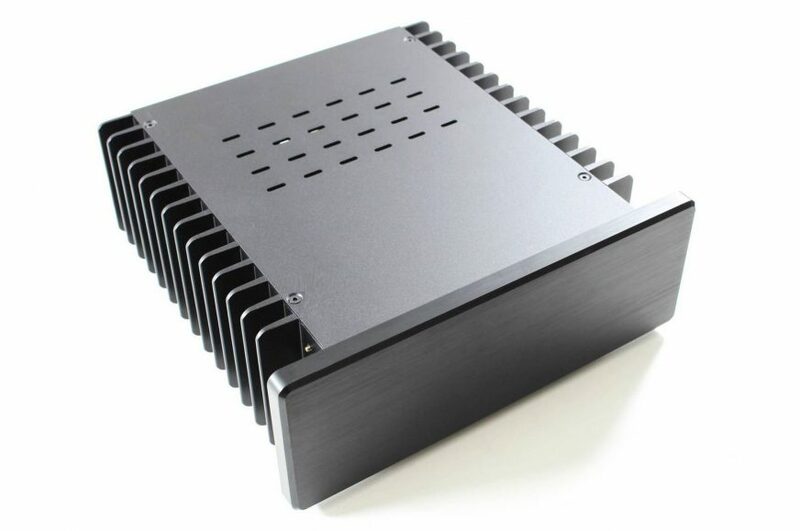 For several years, this company has been producing various solid aluminum cases in which cooling is based on the heat transfer from CPU or GPU to the outer casing that disperses it around. 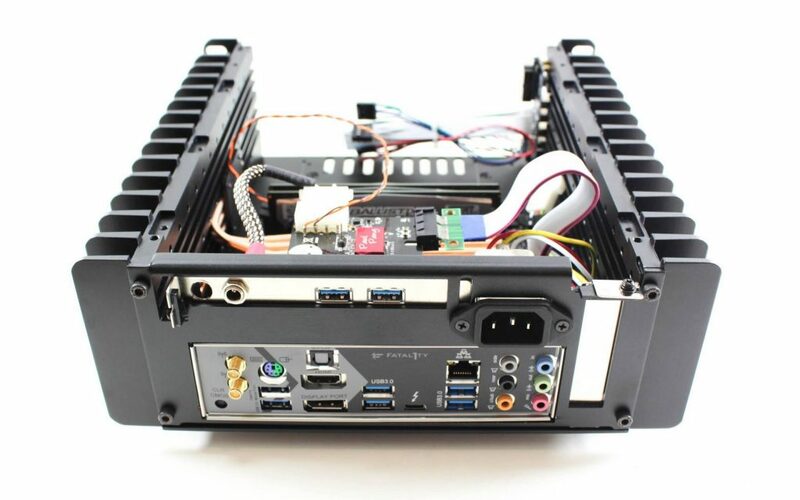 Now HDPLEX has released an interesting piece: H3 V2 for Mini-ITX configurations. H3 V2 case is made precisely for the width of a Mini-ITX board, but there’s some space for power supply at the front, and the sides have quite wide ribs, so the measures are: 27 × 26.4 mm and the height is 9.3 cm. The layout is very similar to H1, only the height has been increased, which allows to put more gear inside. The front of the case is elegant and without any decorations or functional elements. It’s a 1.5cm thick panel of aluminum. USB connectors, audio connectors, and the power switch button are on the left sidewall. HDPLEX H3 V2 uses six 6mm heatpipes to transfer the heat from the hardware to the left and right sidewalls of solid aluminum, where they fit into the contact grooves under the cover blocks. The other end of each heatpipe is fixed to a similar block mounted on the processor. 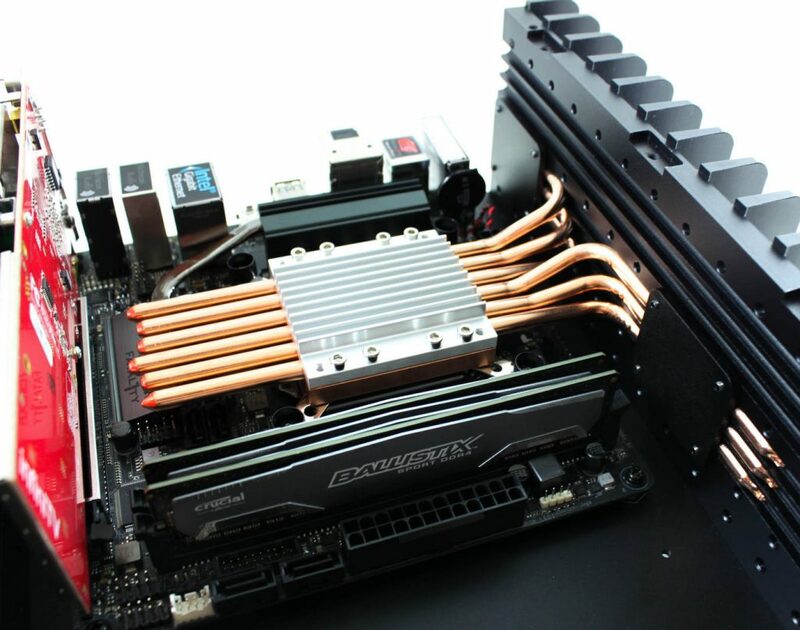 Since the heatpipes are in the grooves and they can be moved, this cooling system is not dependent on the precise location of the socket on the board. It is only necessary to have the correct height, and to make sure that there are no components or connectors in the way. The case can cool a processor with TDP of up to 80 W (H1 can handle 65 W at most), which is probably possible only when both sides are used. Alternatively, CPU can be cooled only by the right side of the case (but still with all six heatpipes) when the space next to the left sidewall is blocked by a graphics card in the PCI Express slot. However, there is no recommended TDP for this cooling solution. 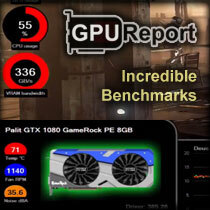 Both Intel (LGA 1155 – 1151 and LGA 775) and AMD (AM2 – AM4 and FM1-FM2 +) boards are supported. There’s a space for a low-profile PCI Express graphics card when the board is in the standard position. However, H3 V2 has one more position for full-height cards placed above the motherboard – the card is installed in the riser. This slot can be used for an I/O shield too. 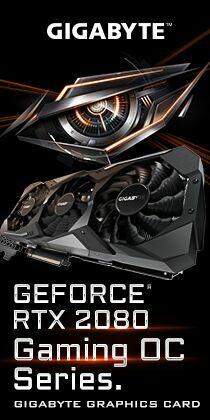 It seems that the graphics card in this position could also be connected to one of the sidewalls by heatpipes, but HDPLEX does not say anything about it. There is also room for up to four disks above the board: 2.5 ” laptop SSDs or HDDs, or two 2.5″ and one 3.5 “. But if there is a card in the riser, you lose two positions because they collide with each other. A standard power supply needs a fan or at least some airflow, so this type of case hardy seems like a rational choice. However, HDPLEX offers its own power supplies that can be installed in these cases. They consist of an AC/DC supply that is screwed from inside to the front panel (due to cooling) and can have a power of 160, 300, or 400 W. The voltage is converted to different branches and ATX connectors by a module that is similar to PicoPSU. Therefore, you don’t need to look for a board with DC power, and your computer can have a power supply inside. Passive cases are somewhat expensive fun (as a special product). HDPLEX H3 V2 costs 240 $. There are two colour version: the body is always black, the front panel can be either black or silver (aluminum). ASRock Mini-STX boards for AMD processors? There’s no real way to fit a low-profile GPU in here unless it’s truly tiny and weak, which is a shame, because the next step up in size is the H5 which is a far larger case. I wish HDPLEX made it just a few cm wider to make room for a 25-75w dual-slot GPU, possibly even provide heat pipes suited to that position. That would make this the perfect case. Maybe call it the H4.